Whatever problems stylists faced in the past, MyCuts has come to solve as many as possible. If you are a stylist then you probably feel the intense workload that comes with having to properly manage your appointments while still being able to find enough time to provide quality services to your clients. 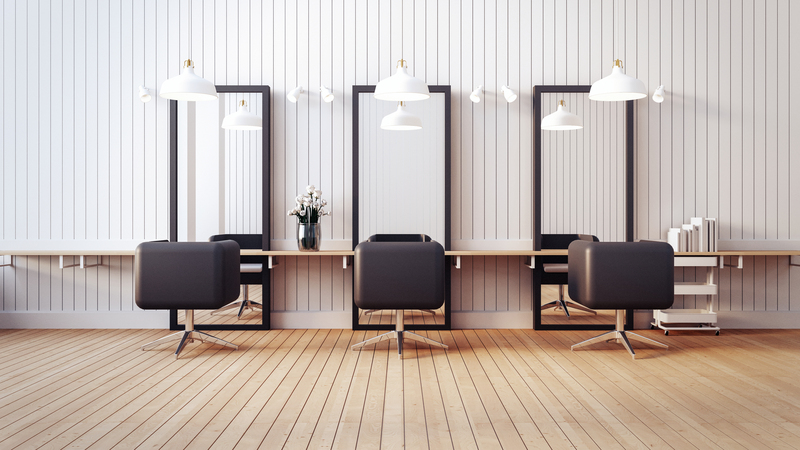 It can be a big ask especially when you are a small salon owner and cannot boast of the same resources as owners of bigger salons who have more resources. 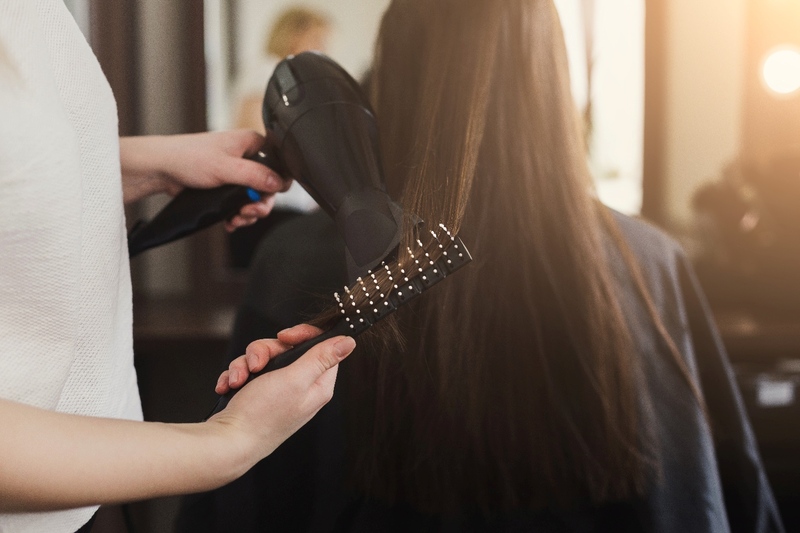 MyCuts provides independent stylists or small salon owners with an opportunity to efficiently manage their appointments in order to focus on giving their clients the best service possible. MyCuts is a unique app that provides the kind of flexibility other apps do not. With MyCuts, you will be able to spend less time managing your inventory and appointments so that you can be able to spend more time with your clients to provide quality services. This app provides you with automatic reminders and appointment confirmations, you can be rest assured that your clients will never have to miss an appointment again. You can also keep a record of all your client's preferences including interest and hair formulas just so you never have to go through the stress of digging through an appointment book. Questions like "what did you do last time for the client?" And "What do they like to talk about?" will be right at your fingertips. Taking such personal interest in your clients will certainly convince them to come back another time. Another function of this app is to help you back up your every daily data so you do not have to bother yourself with it. In the unfortunate event that your device is stolen, crashes or dies you can breathe easy and be rest assured that your data will still be safe on our servers. Your client and personal information is safe with us and will only be made available to you. 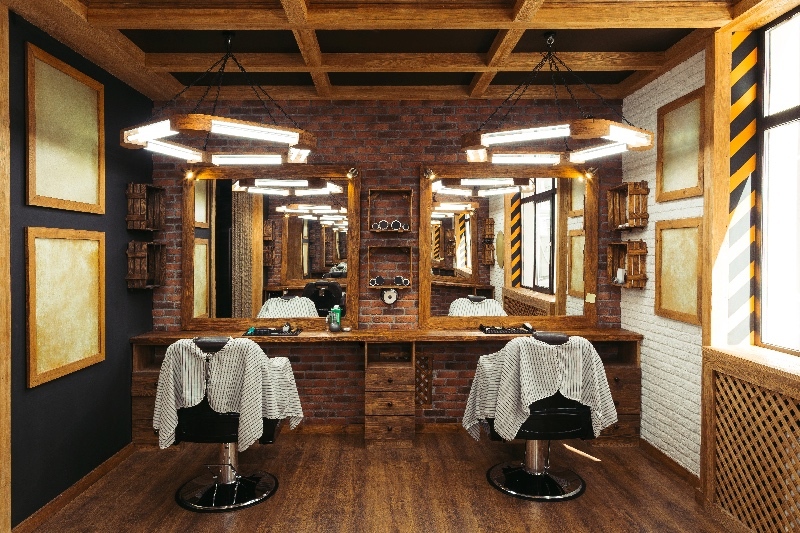 There is no gain saying that you will find it hard to get another salon booking app that will easily manage your inventory at a pocket friendly price. To get an app as good as MyCuts, you may have to spend hundreds of dollars. Fortunately, you no longer have to spend all that money to get a quality salon software, MyCuts saves you all that extra dollars you would rather not be spending. Schedule your appointments with our easy and familiar calendar without much effort. You can utilize three different views of your appointments either by month, by day or a simple list. Search through your appointments by client name and view which appointments are "upcoming", "current" or "completed". Stop those money-draining no-shows and let MyCuts automatically send text and email appointment confirmations and reminders. Easily create recurring appointments so that your clients can be reminded of their next appointment. Conveniently rebook an existing appointment with ease. With the MyCuts app, you can search through your client by name and filter them by either "scheduled" or "unscheduled". You can quickly book an appointment for any client without much hassle. Easily view the client's appointment history. Take full advantage of multiple ways to call, text, and email or even map your client's mailing address. Gather detailed information about your clients including email, phone, occupation, allergies and more. With little effort, import clients from your phone's contact list. Search through your inventory by item name and filter by "stocked", "low" or "reorder". View your stock level, target stock level and reorder level. Easily add or remove stock from your inventory items. Enter detailed information about your inventory items, including category, model, supplier and more. Run reports to view your total inventory sold for a given date range. At MyCuts, your welfare is our priority. Our story was born out of the need to help salon owners who have found it difficult to properly track their appointments with a salon software without paying through their nose for it. 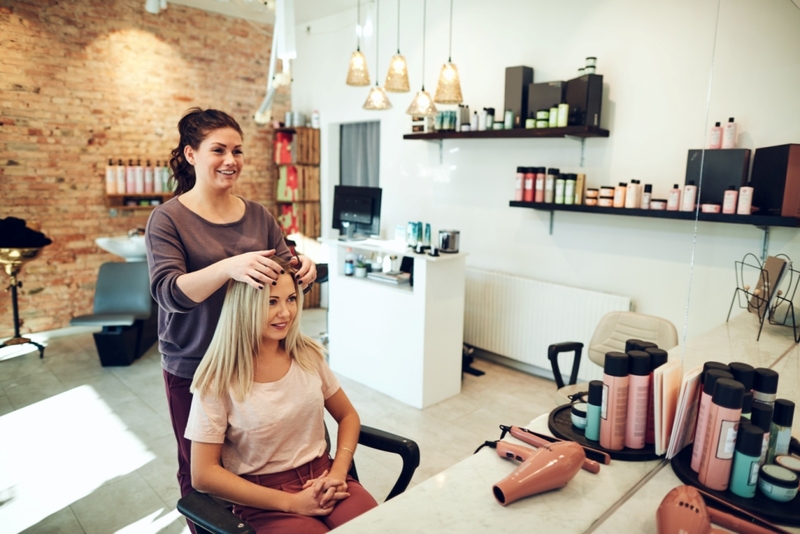 With our app, anyone can now enjoy the kind of flexibility that only were normally reserved for bigger salons who are able to pay hundreds of dollars for top salon apps.